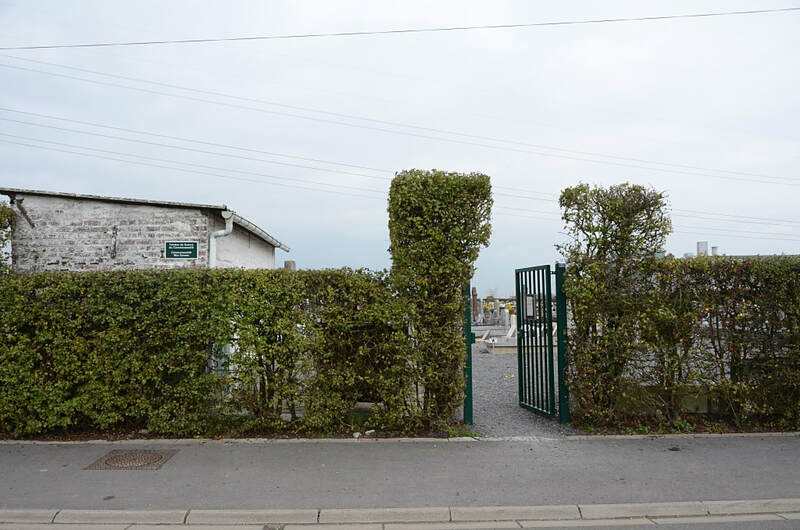 Bersee is a village on the main Lille-Douai road, 18 kilometres south-south-east of Lille and about 13 kilometres north-east of Douai. The Cemetery is on the northern side of the village, on a by-road leading north from the village church. 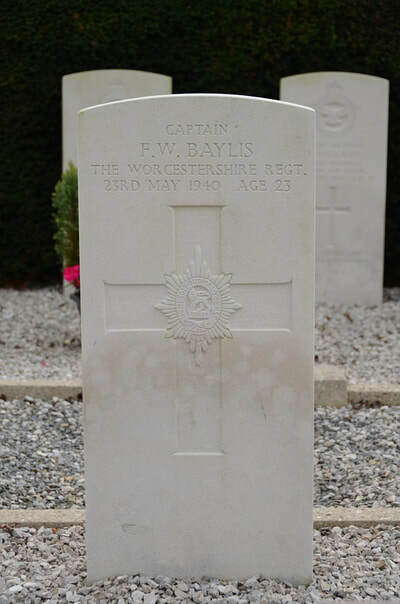 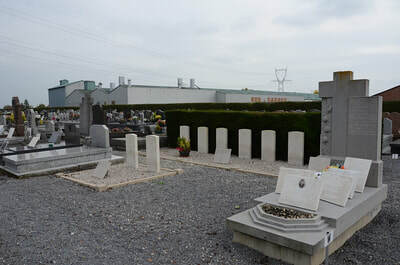 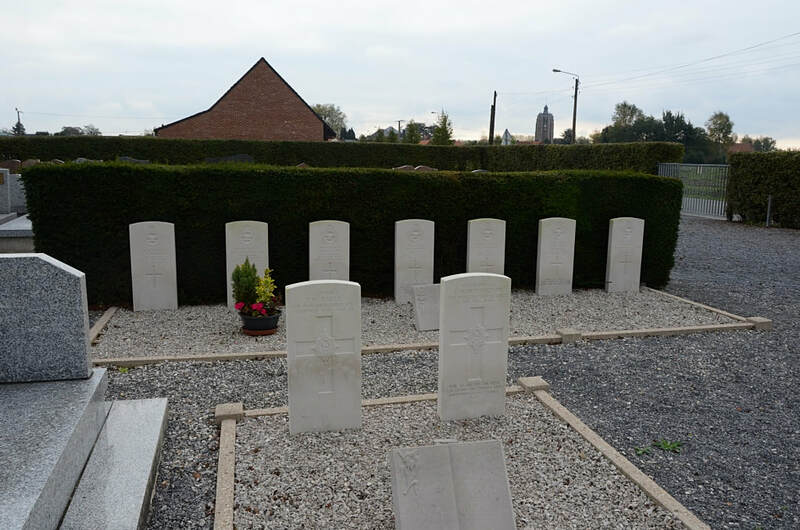 The Commonwealth War Graves are located in the south-western part of the Cemetery. 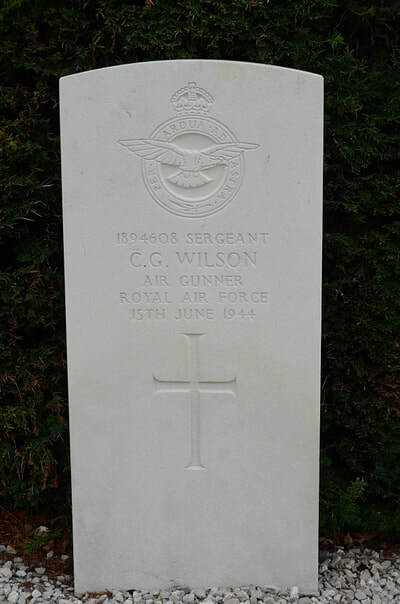 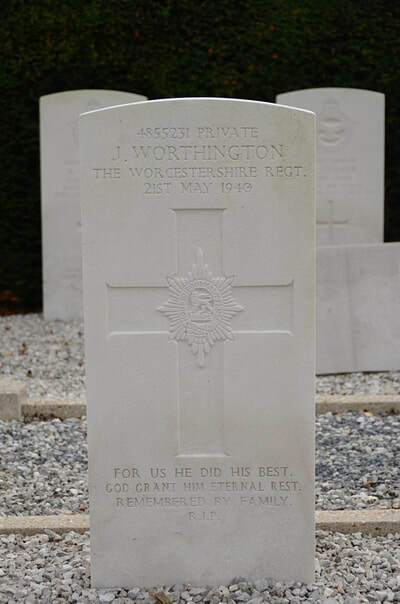 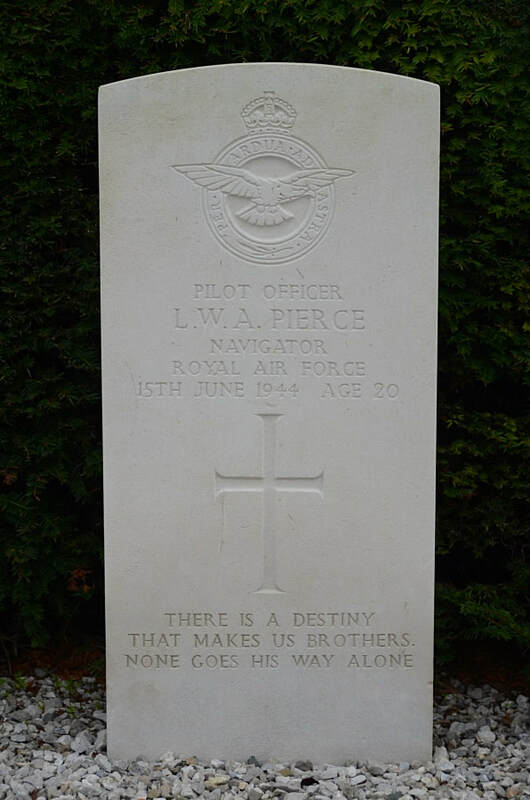 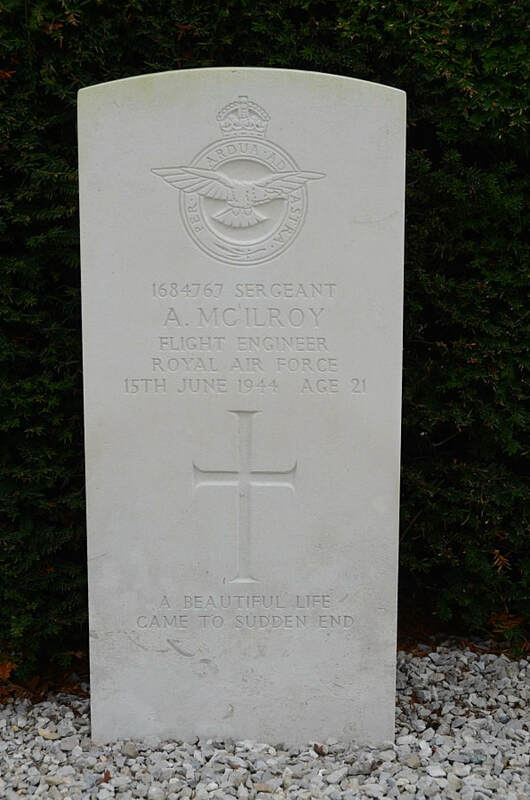 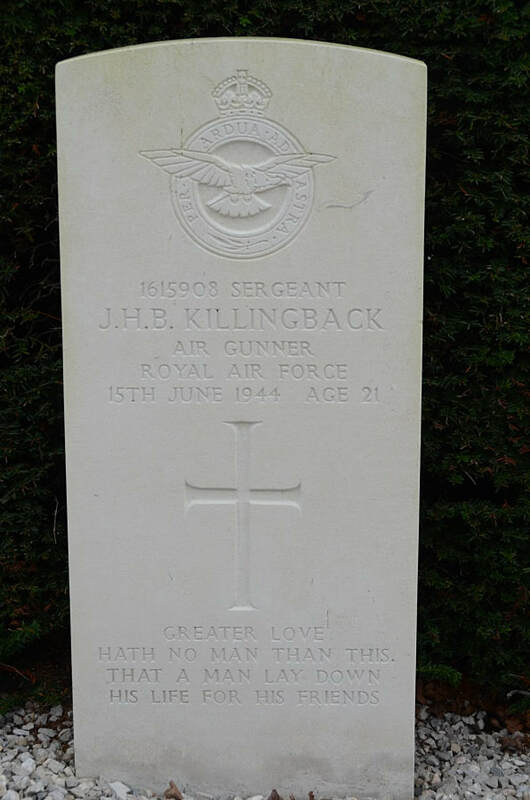 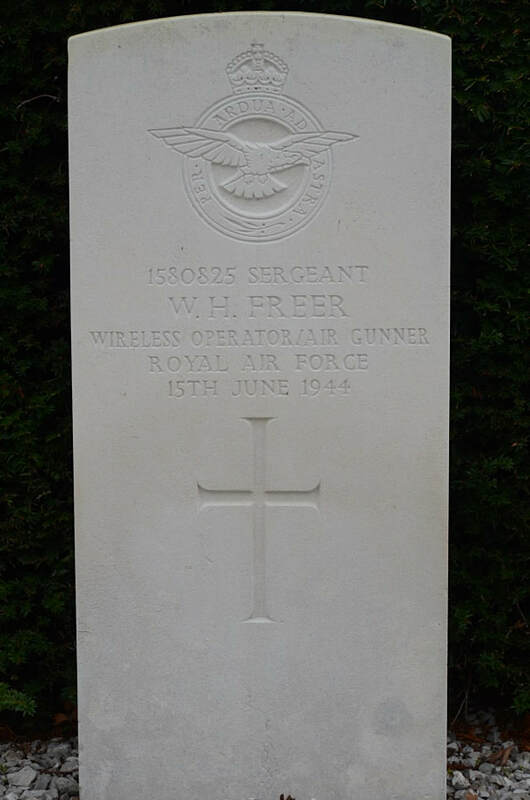 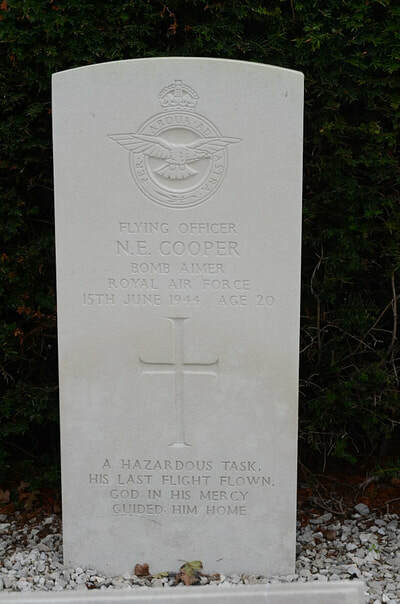 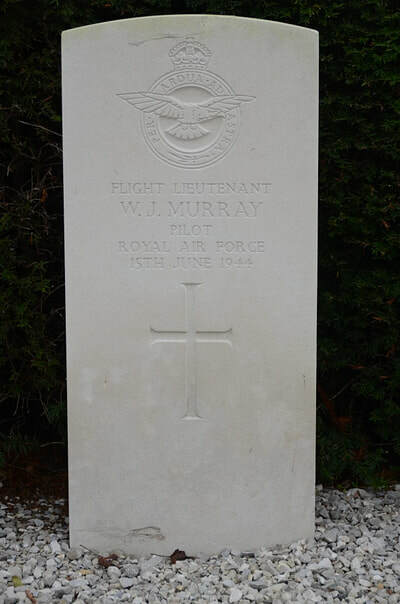 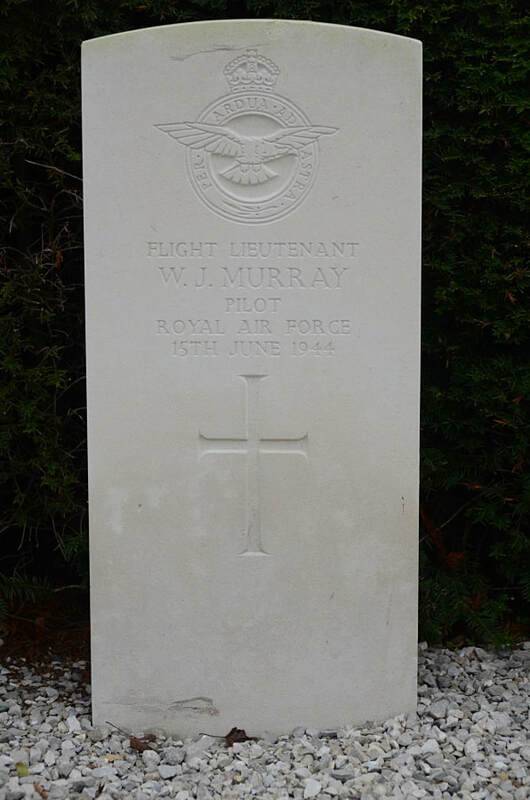 There are nine Commonwealth Servicemen from World War Two buried in the cemetery.